Today is Black Friday, one of the – if not THE – busiest shopping day of the year. But usually, we don’t have to wait until now to see tempting discounts of up to 70% everywhere around us. In most countries, the sales last for more than a week. So it comes as no surprise that retailers start flooding us days in advance with Black Friday promotions on public transport, Instagram, and stores. What is your response when surrounded by all these supposed must-get deals? Are you just about to snag a bargain as reading this? We will pass. And here’s why. 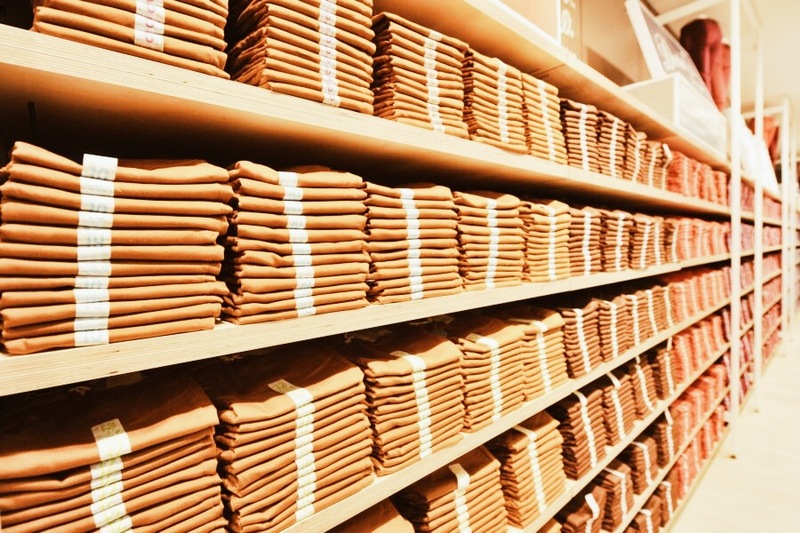 Ethical companies are under a lot of pressure during Black Friday sales season. As they pay fair living wages and use high-quality products, they can’t really afford to lower their prices. At least not without becoming unethical and exploiting someone in the production chain. There’s simply no way brands following a sustainable approach can compete with Black Friday offers. Odds are they thus lose customers. Because let’s be real: Black Friday discounts up to 85% off retail prices can’t be ethical. Only fast fashion conglomerates that sell their items at much higher prices than the actual value of the products can profit from such deals. And that’s a problem. 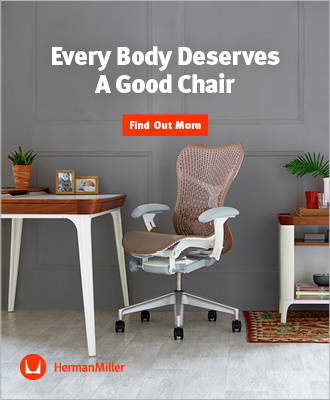 For the workers who suffer from horrid working conditions to make these deals possible as well as for you who eventually gets an unethical low-quality product. Tip: RESIST and shop consciously! Do you really need all this new stuff? Or are you just buying it because it’s 50% off? We think the first question you should ask yourself before purchasing something new is whether you actually NEED it, rather than how cheap it is. Otherwise, you get e.g a new scarf for less money but which you don’t really love. You will most likely not wear it often (if at all) and your new scarf quickly becomes a buyer’s remorse which will either end up in your closet, untouched for years, or in landfill. Not so cool. Remember, we recently talked in our article Use Less Stuff With Swap Society And Go Circular about how the average American throws away more than 80 pounds of clothing per person every year. Our advice: invest in items you really love which last for many years to come. Because in the long run, it’s not only cheaper but makes you and the planet happier, too. 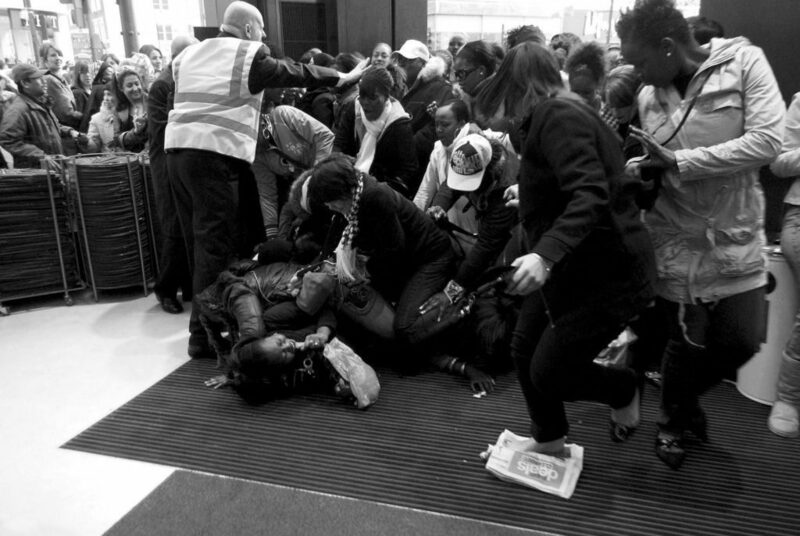 Shocking images of people storming the stores, fighting over the last Black Friday offers resemble more like a war than a fun shopping trip. Violence between shoppers is no rarity either. There is even a site called Black Friday Death Count tracking injuries and deaths reported throughout the world since 2006. A shirtless man using a belt as a whip outside a Black Friday sale event? An open fire in a parking lot? Stressed salespeople dying from a heart attack? Fanatic bargain-hunters spending Thanksgiving camping out overnight in front of their favorite store to be among the first to fetch a bargain? No, thank you. We rather spend a little more money and have fun while shopping for pieces we cherish. Opinion by Activist Céline Semaan Vernon.